Misery Loves Co. — The open kitchen dishes out seriously imaginative food, from Chinese-style pork buns to house-cured meat and fish. 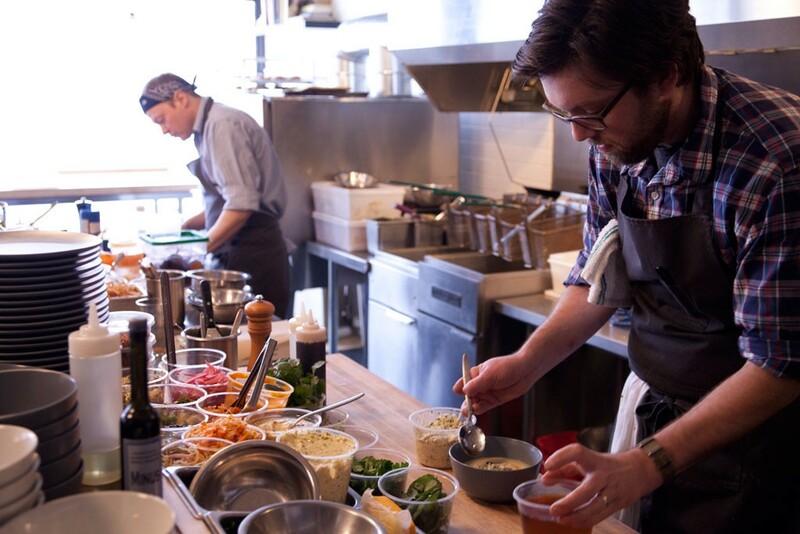 In 2013, the fare earned these chef-owners a James Beard Foundation Award nomination. Prohibition Pig — This destination restaurant may only serve lunch Friday through Sunday, but it's making a big impact in Waterbury. A soup and sandwich combo was never so indulgent.